Down Under Charters ALWAYS CATCH A FEED OFF THE TWEED . 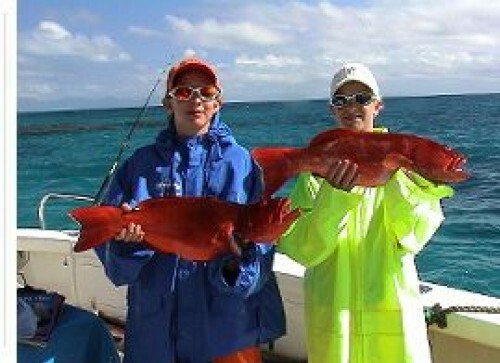 Deepsea fishing off the Gold Coast and Tweed Heads is only 1 type of fishing we do. 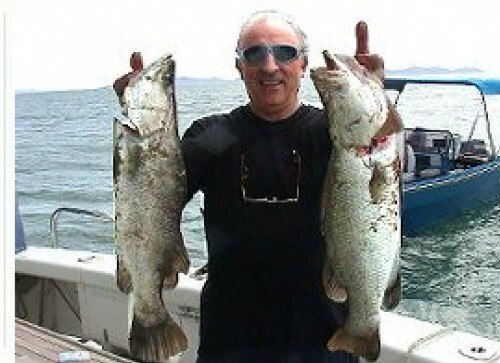 We also do, jigging, live baiting, float lines, sportsfishing and game fishing. We also tow lures everywhere. We offer the best, most exciting fishing you have ever experienced. Enjoy a days fishing and also see the wildlife and sights of the beautiful Gold Coat/Tweed Coast on the roomy and very stable 10M SHARKCAT MV DOWNUNDER. The Down Under Crew will help you if you are a first timers . Down Under Charters take you to the best spots and show you all you need to know to make sure the big ones do not get away. •Discounts available for Groups/Clubs/Pensioners/Children •Beginners Welcome •Experienced Crew •Surveyed for 15 People •Gift Vouchers Available •Toilet On Board •Great friendly Service with a smile at Down Under Charters. Price: $110 pp 6 hours, $140 pp for 8 hours. Departure Point: River Terrace, Tweed Heads – see the map. 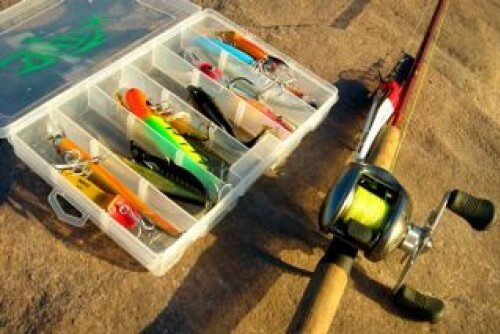 Inclusions: Rods,Reels,bait,Tackle,Soft Drinks,Toilet onboard, keep your catch. MV DOWNUNDER – is the biigest Shark Cat in town with cover and seating the whole way around. MV Downunder is a specially designed 10 Metre SHARKCAT having a beam of 4.8 metres, which provides a very stable platform to enjoy your pleasure, be it fishing or just cruising around. MV Downunder is powered by TWIN 240hp Turbo diesels and equipped with all regulation safety equipment. It is skippered by a professional fisherman who has Pro-Fished these waters since 1983. So if Deep Sea Fishing is what you want, then we can put you on some of the best Reefs and Pinnacles off the Tweed, providing an abundance of fish varieties. The MV DOWNUNUNDER has all the best fish finding electronics and G.P.S with 25 years of marks and prime fishing spots so you have the best chance to catch that big one . 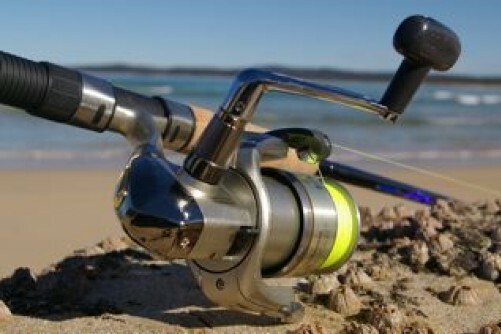 It is equipped with Rods, Reels, Bait and Tackle. You can bring along your own if you wish. MV Down Under is fully surveyed for 15 people . WE ALWAYS CATCH A FEED OFF THE TWEED.